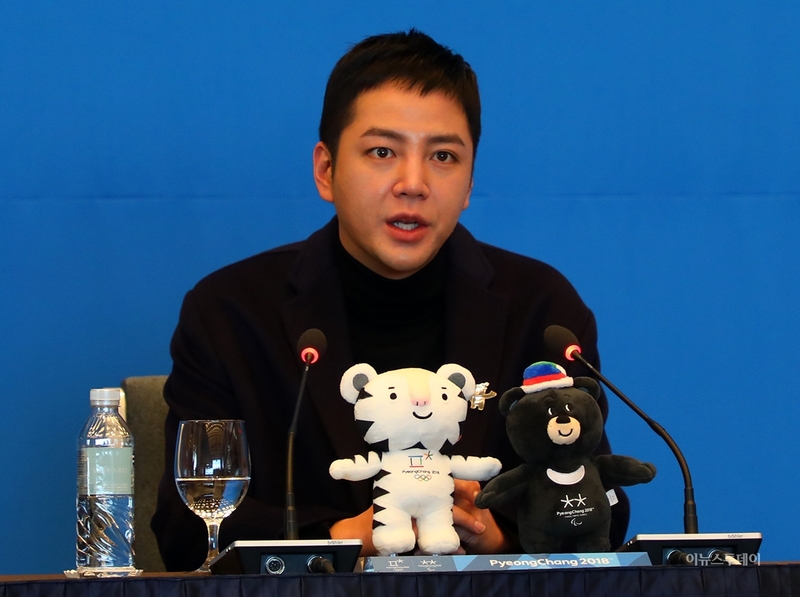 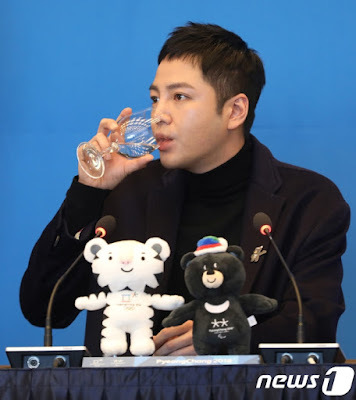 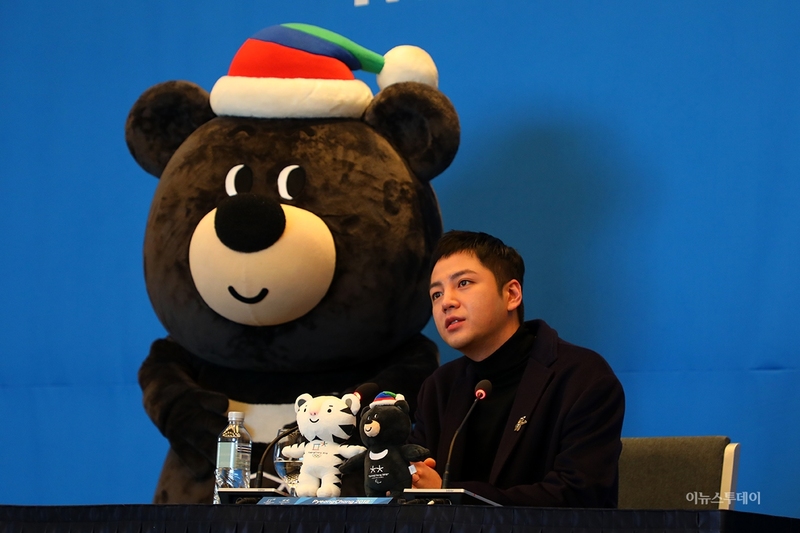 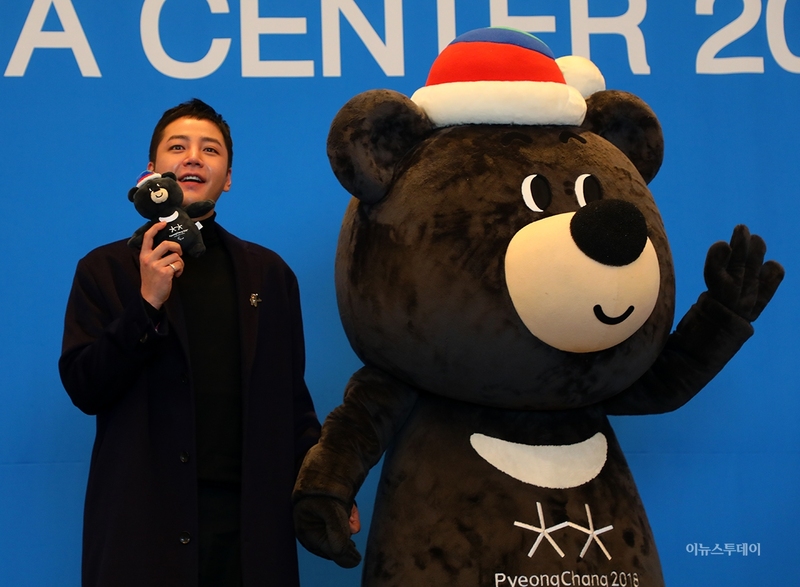 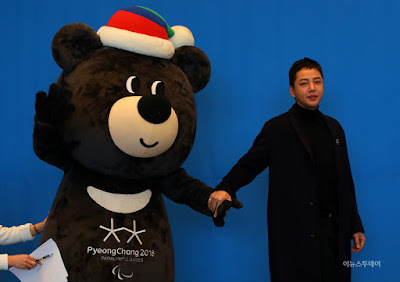 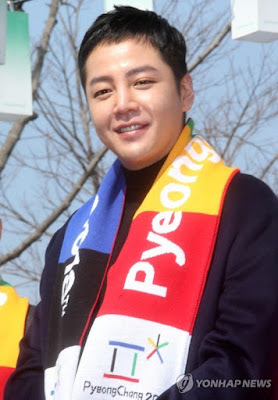 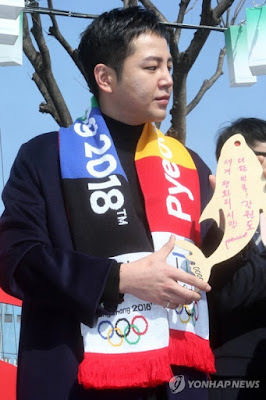 The media presence was in full force at JKS' Paralympics Press Conference and Wishing Tree Event. 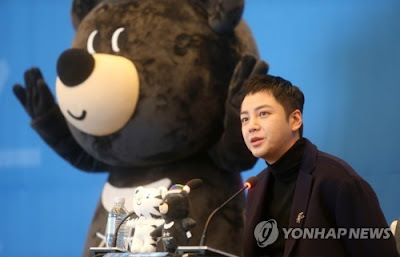 A couple of the publications, like Yonhap News and News1, published multiple stories. 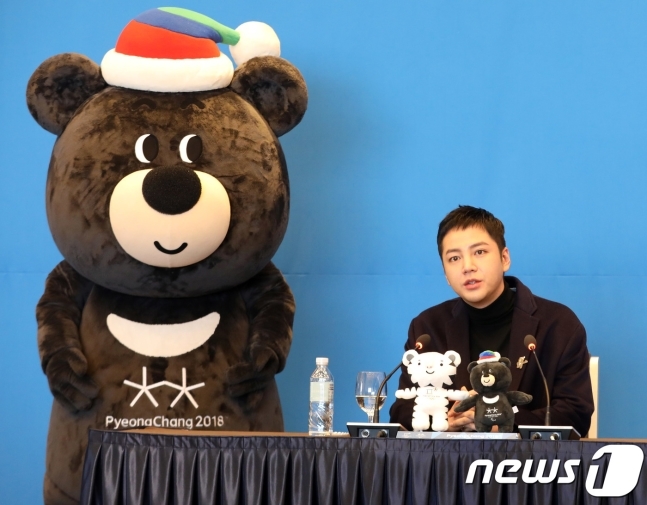 The photos of the shorter stories are below.